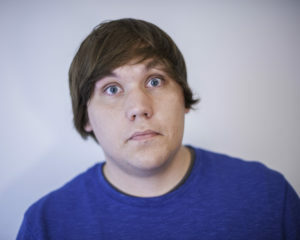 Headliner – Drew Dunn started comedy at the age of 21 and has not looked back since. He quickly established himself as one of the best new comedians in New England with his quick wit and unique voice. Along with winning the Boston Comedy festival in 2017, Drew is also the most recent winner of Seattle International Comedy Competition. Set aside the cares of the week and enjoy the best evening of comedy Olympia has to offer. 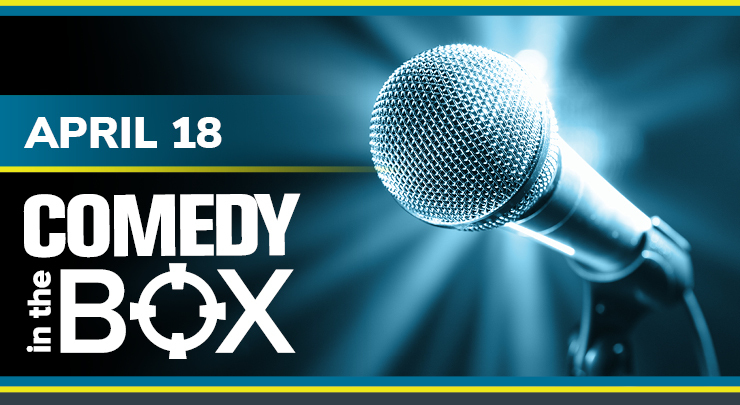 Washington Center’s Comedy in the Box brings regional and national comedians to our Black Box theater—a unique, intimate venue with a full bar. With a new lineup of three comedians for each show, we’re sure to tickle your funny bone!